Bringing a traditionally analogue profession into the digital world? Let’s do it! 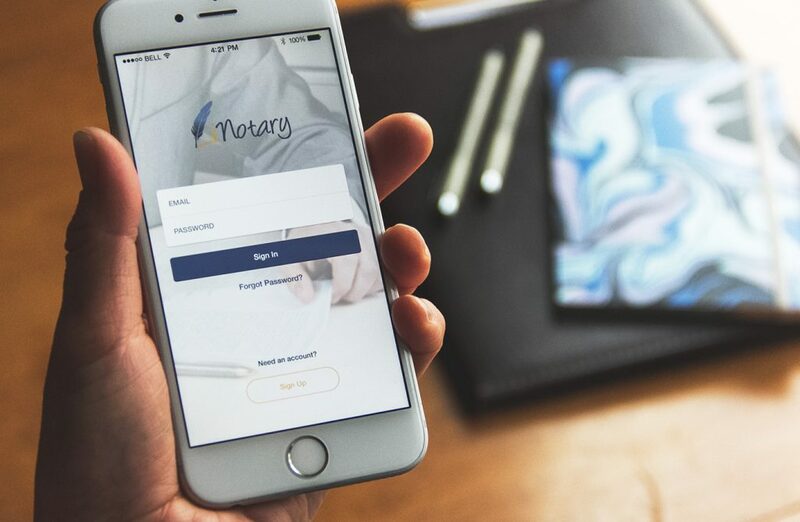 It’s true, the notary world isn’t known for it’s sleek design and exciting experiences, but that didn’t stop us from trying. 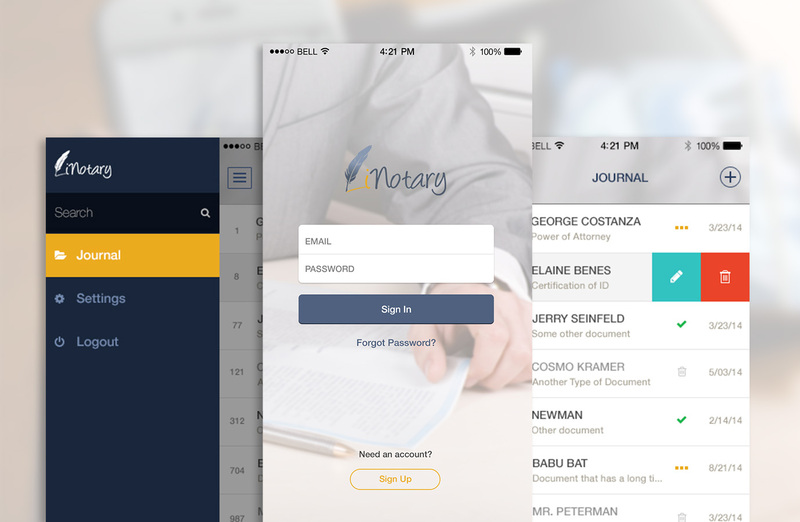 Our friends over at Qwinix Tech brought us in to create a user experience and interface that made this application something notary’s can easily jump and in and capture their clients’ information. 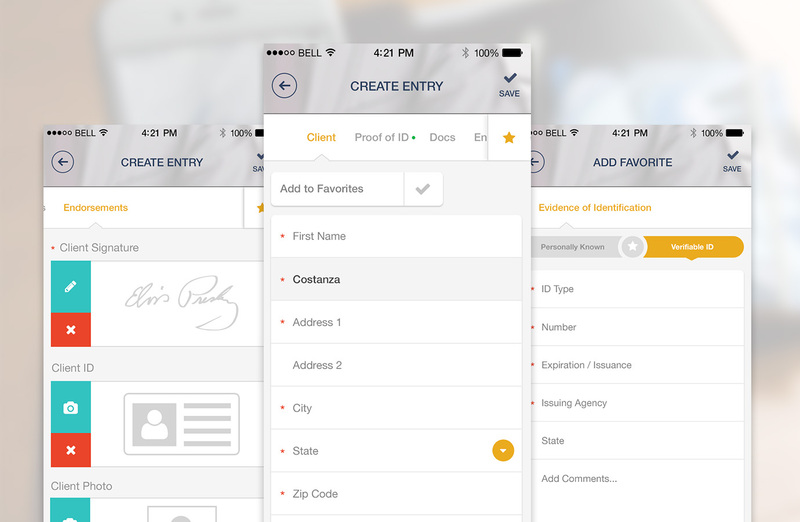 Our aim was to keep it quick and easy to access, capture, and edit information with just a couple of taps to get there, while keeping the design minimal, professional, but still exciting.